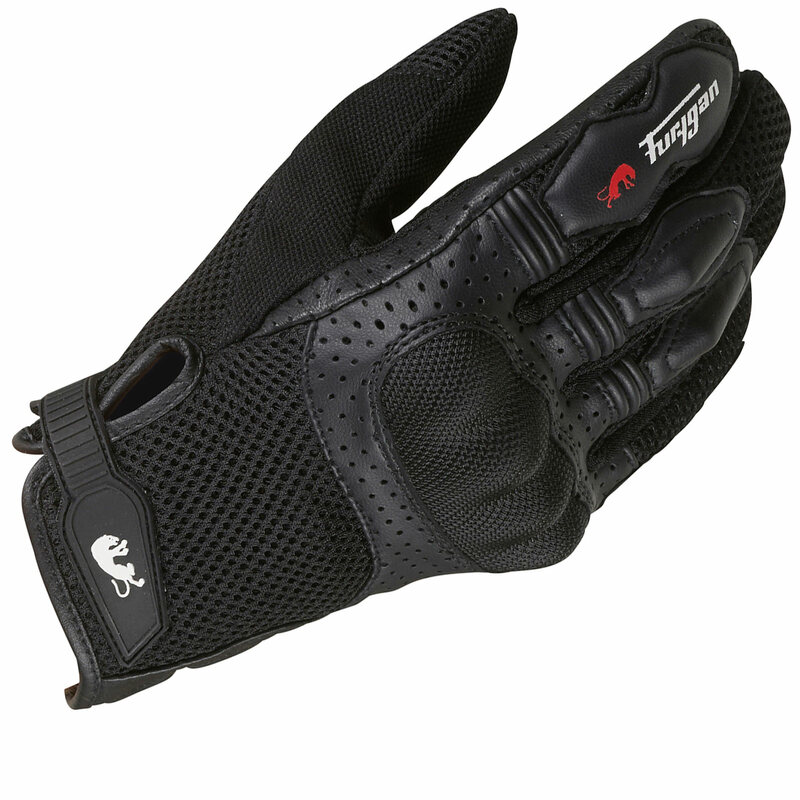 The Furygan TD12 Sport Motorcycle Gloves are part of the latest Furygan collection. View all Furygan Motorcycle Gloves. 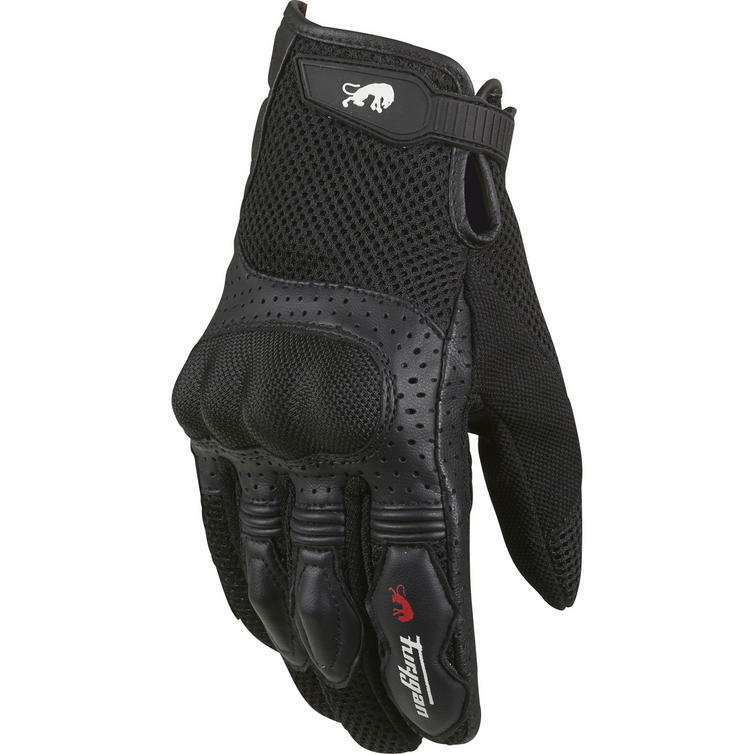 View all Sport Motorcycle Gloves. 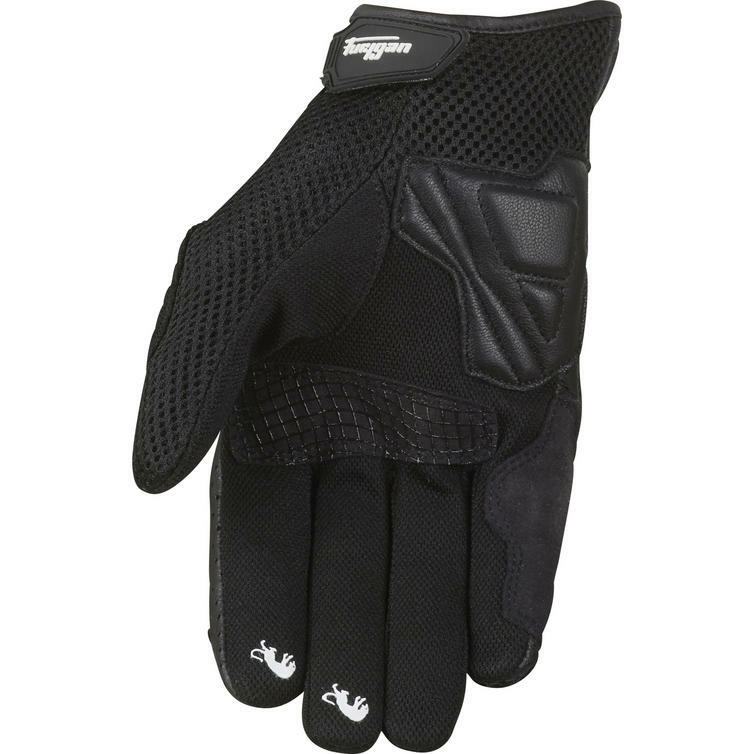 The Furygan TD12 Sport Motorbike Gloves are packed with features..